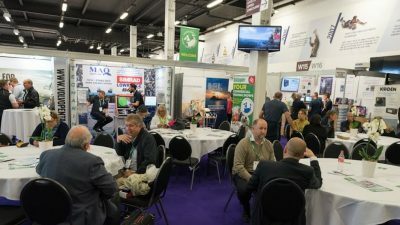 Bord Iascaigh Mhara (BIM), Ireland’s seafood development agency returned as a main sponsor to this year’s Skipper Expo Int with a strong message of support. 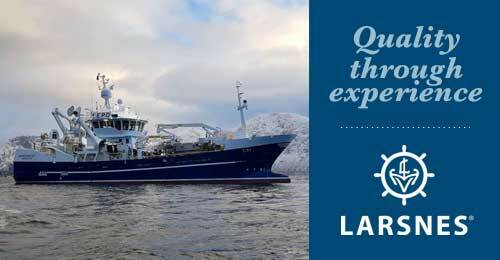 The annual trade show, held in Salthill Co Galway, is the only dedicated event for the fishing sector. More than 2500 visitors attended this year’s event. ‘Last year’s Skipper put further proof to my view that the women and men who make up the fishing sector are quite unlike any other. This time last year the Beast from the East almost brought Ireland to a standstill,’ he said. A large team from BIM were on hand throughout the two-day event to provide information and advice on a wide range of BIM supports of specific relevance to the fishing sector including training and skills and fleet grant aid. Visitors to this year’s show were greeted by a large display model of selective gear positioned at the main entrance. 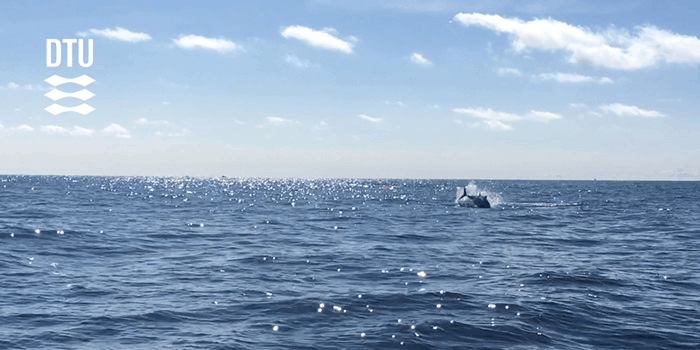 The gear, developed by BIM with help from members of the sector, aims to reduce unwanted catch and promote more sustainable fishing practices. Throughout the show, footage of the gear in action, taken during sea trials with members of the Irish fishing fleet in 2018, played on screens. A preview demo of an online version of BIM’s fisheries management chart was also being shown at this year’s event. The digitised, interactive chart will be launched later this year. More than 50 vessel owners signed up to Fishing for Litter over the two days of the trade show. 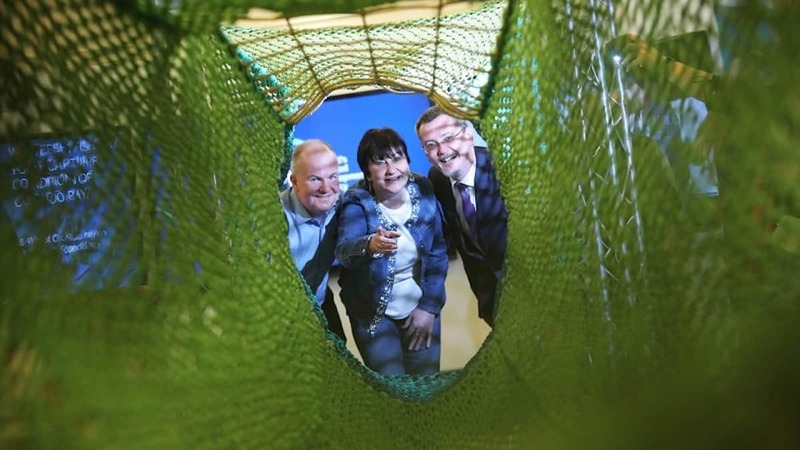 To date, more than 300 tonnes of marine waste has been hauled up in nets by members of Ireland’s fishing sector in an effort to address the serious problem of marine waste. BIM hopes to have 100% of fishing trawlers participating by December 2019 as part of the wider new national campaign, Clean Oceans Initiative being funded under the European Maritime and Fisheries Fund (EMFF).